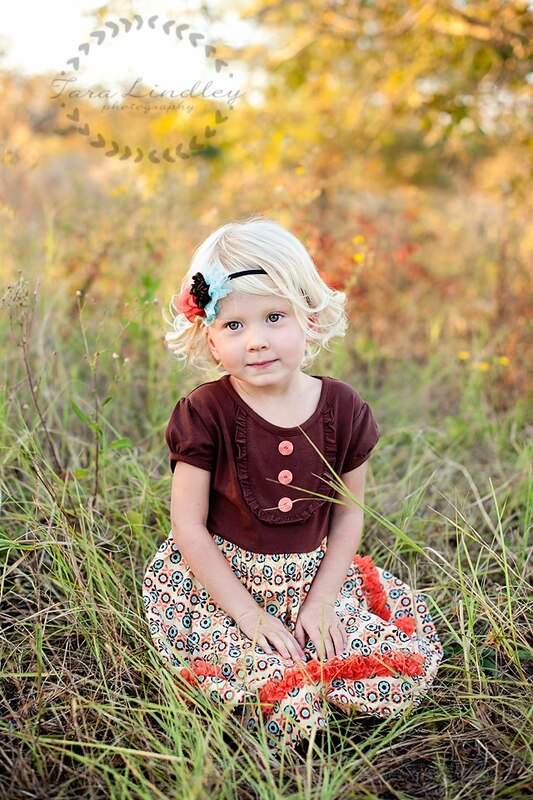 This little darling is looking perfect for fall in her Peachy Keen Dress. 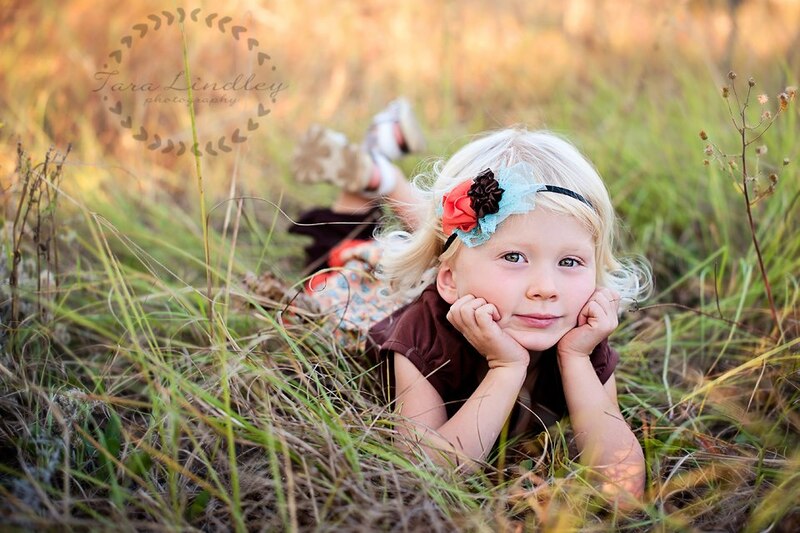 Thanks Tara Lindley Photography for the beautiful photos! Take a look at these other Wordless Wednesday posts below and please link up your own! Beautiful photos… she's so adorable! Very cute! Lovely shots. Thanks for hosting. Lovely picture. She's so sweet. I love her hairband. Another adorable child 🙂 Love her blonde curls! Those pictures are so so adorable! I love the colors and she is just a doll! Thanks so much for stopping by today and linking up! Wow, those are beautiful photos. The dress is wonderful! She is so cute!! 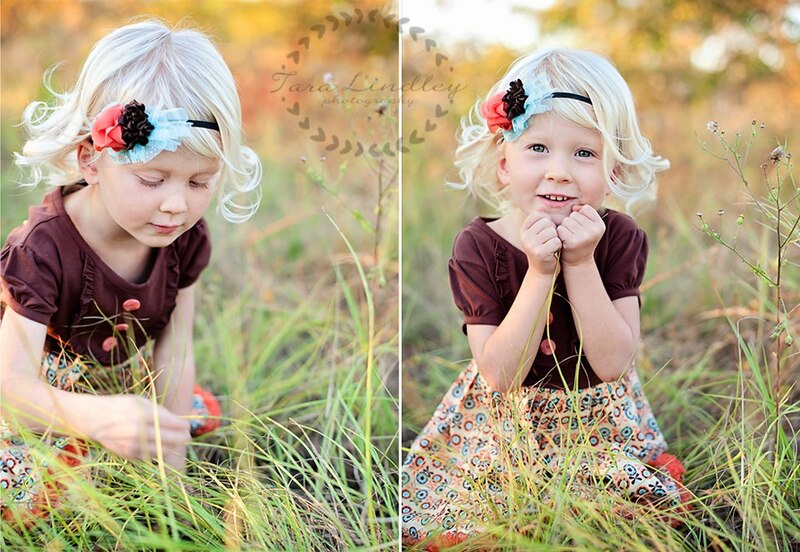 Love her hair, love her headband, and that skirt!! Simply precious! The hairband colour combination is amazing! Doesn't hurt that the little girl is super cute! How adorable. I think the outfit is precious and I just love the headband. She is so pretty!!! Love these pictures!! !